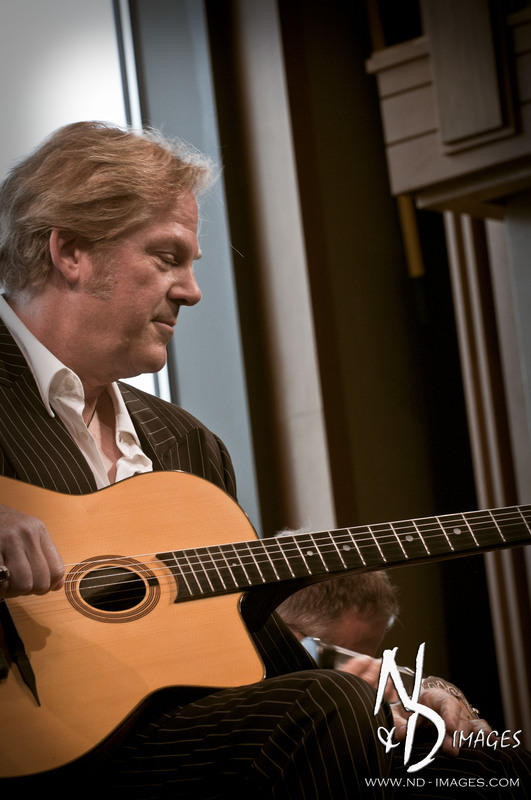 The soothing sounds of classical guitar filled the air on Sunday July 29th as world renowned guitarist John Jorgenson brought his quintet to the Shalin Liu Performance Center in Rockport MA. 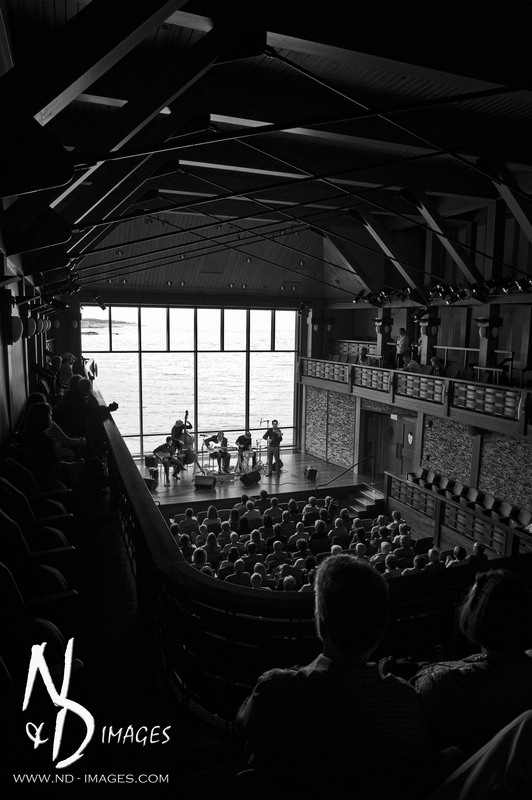 This intimate venue was the perfect setting. 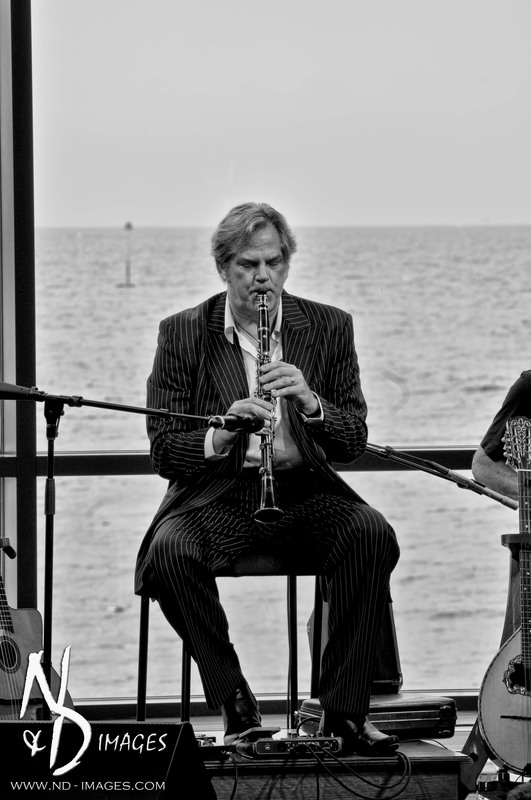 With it’s beautiful architectural details, situated right on the ocean affording a magnificent views, it was an afternoon to fill the senses. 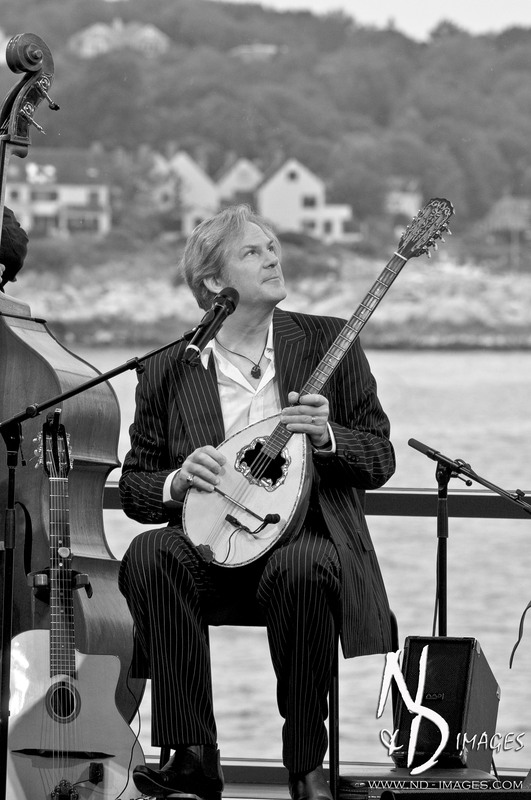 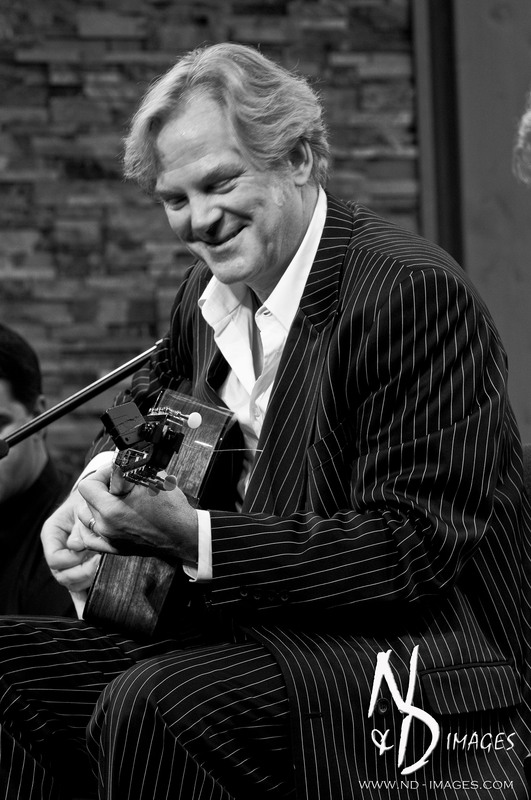 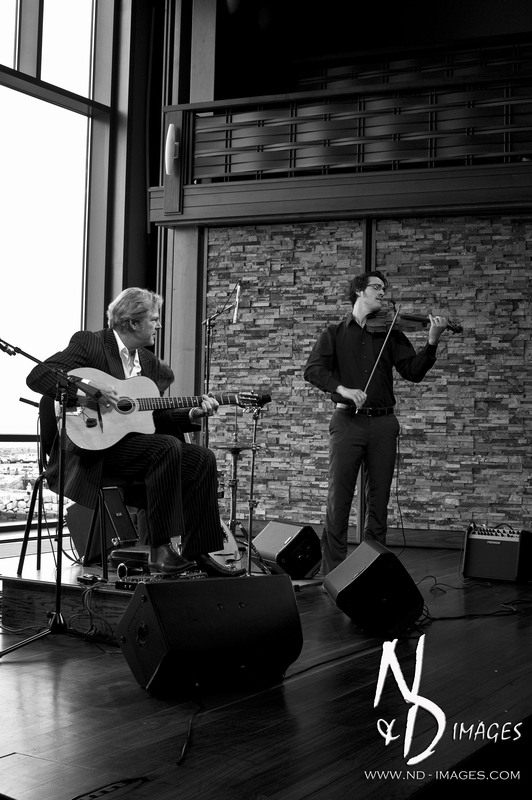 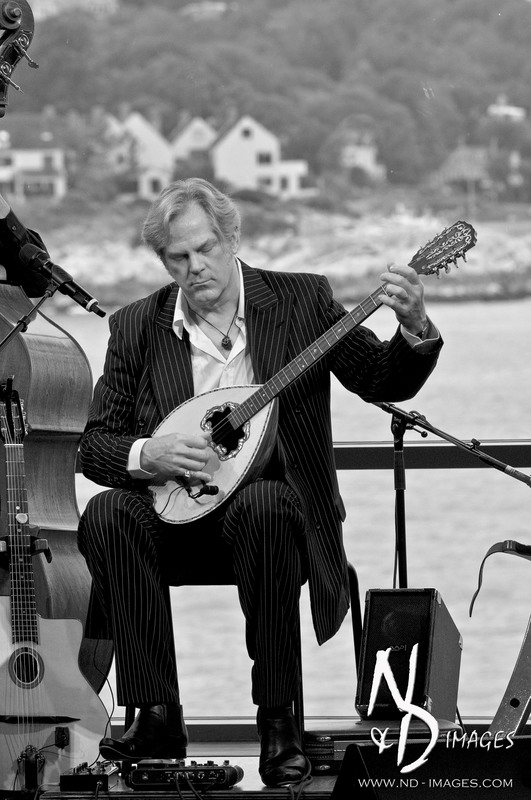 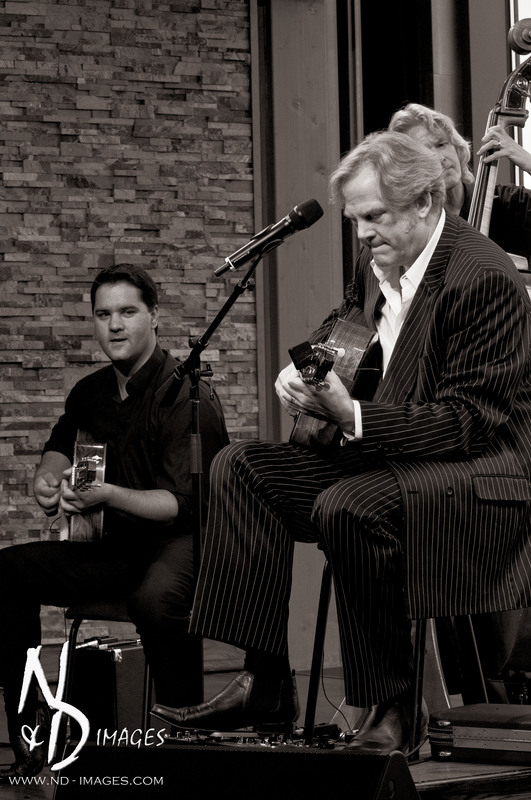 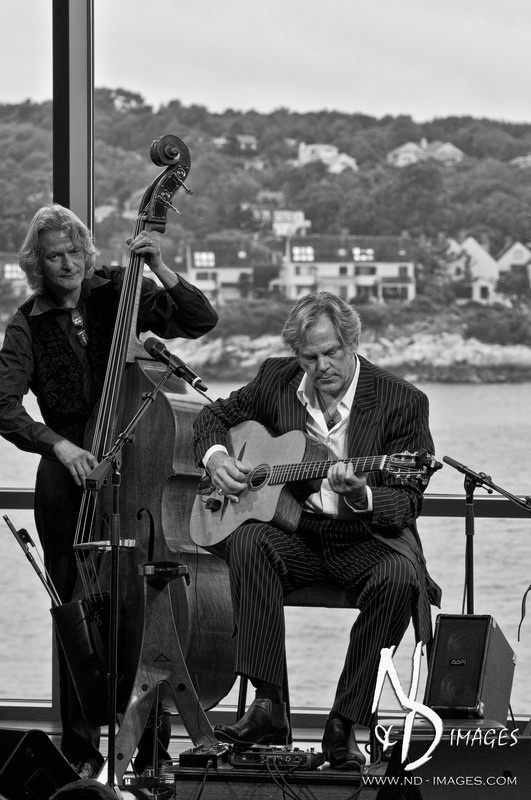 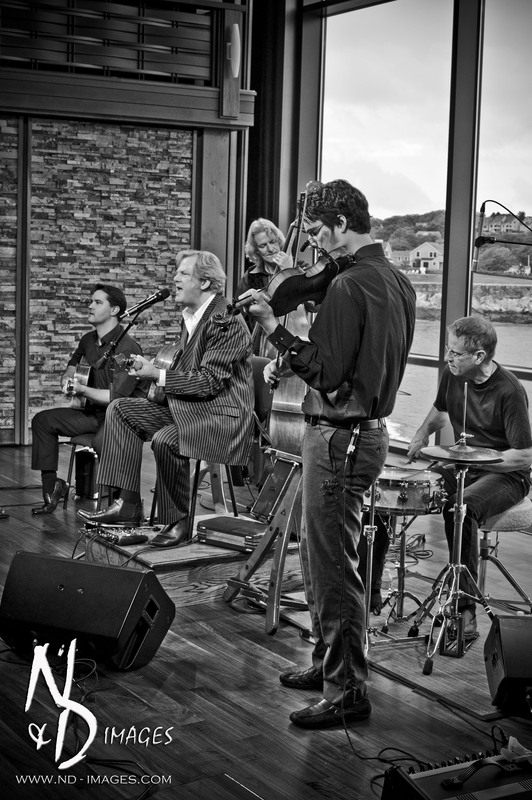 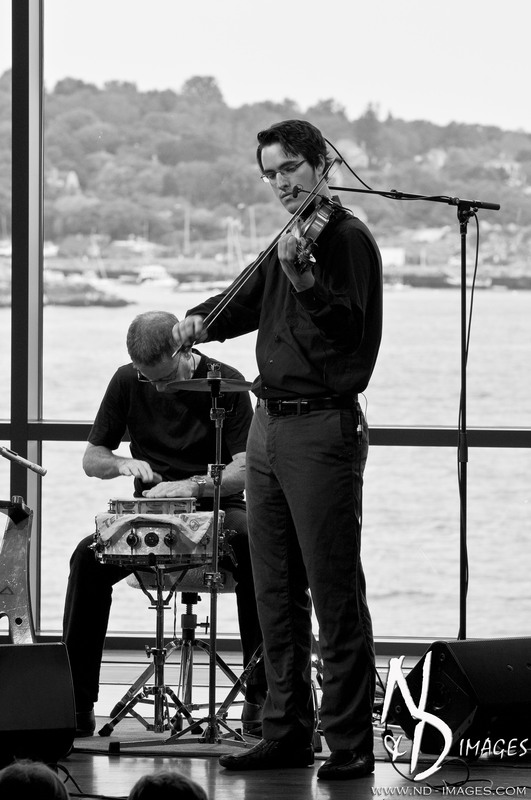 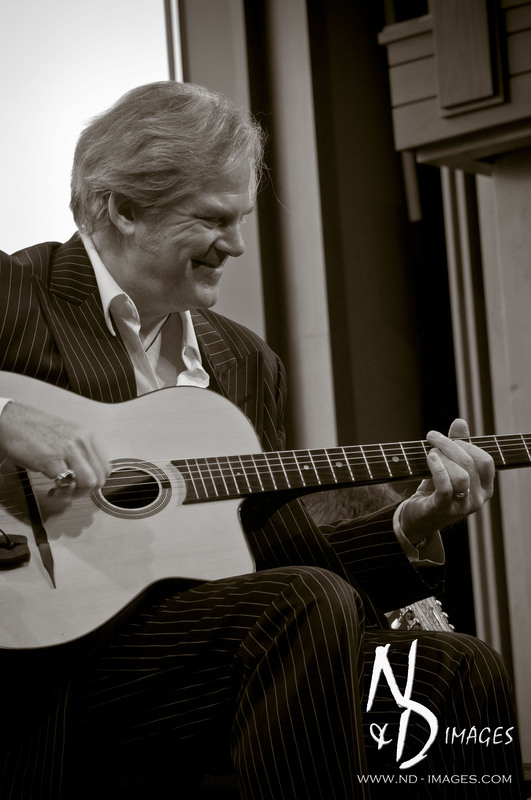 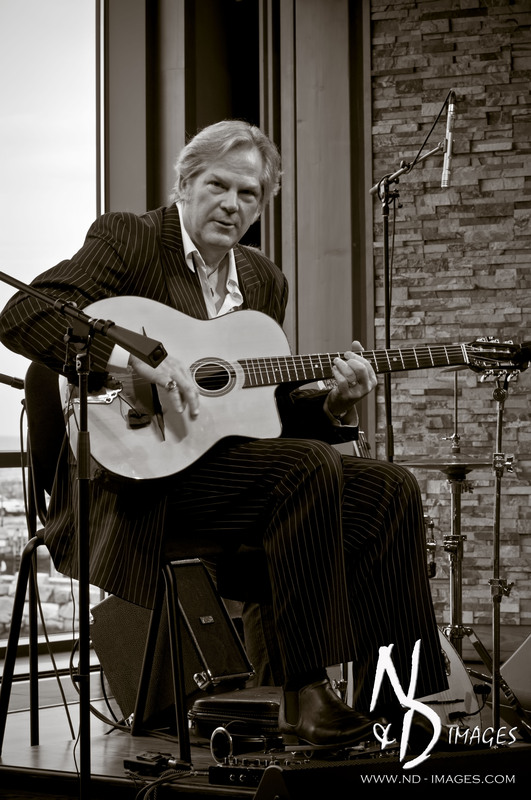 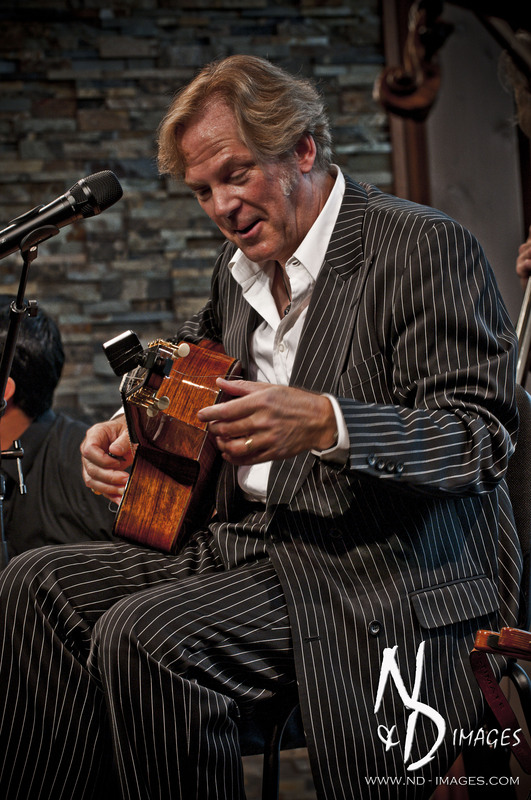 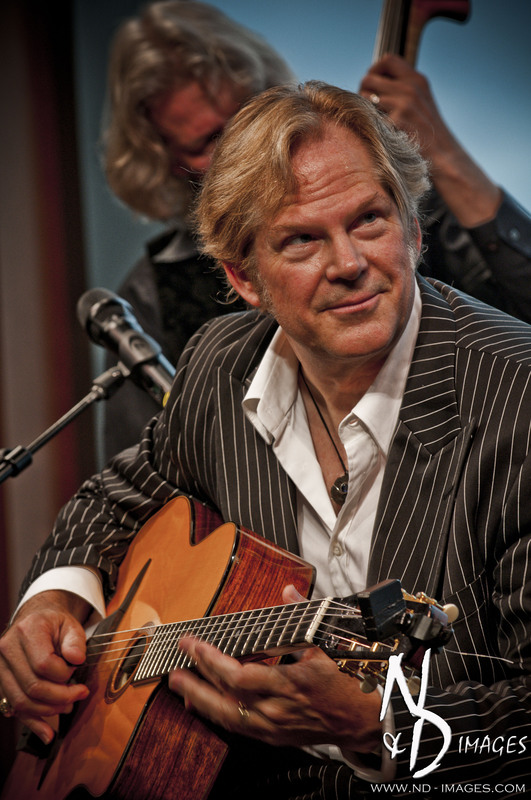 The musical style of the John Jorgenson Quintet is what is known as Gypsy Jazz. 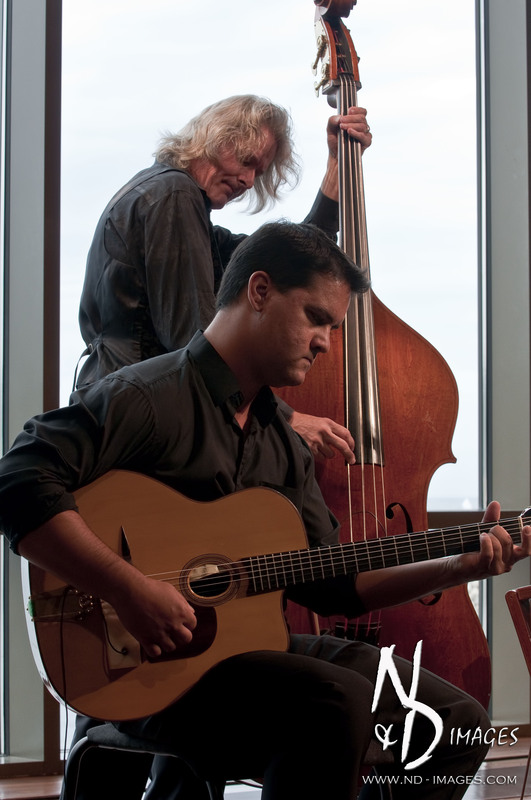 The main styles of music within gypsy jazz is jazz, The Musette style waltz and elements of swing. 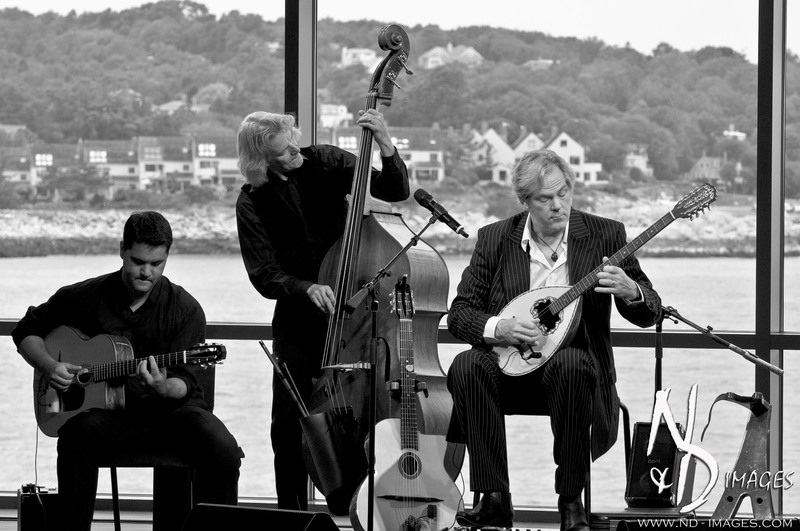 Gypsy jazz is said to have been started in the 1930’s by Django Reinhardt. 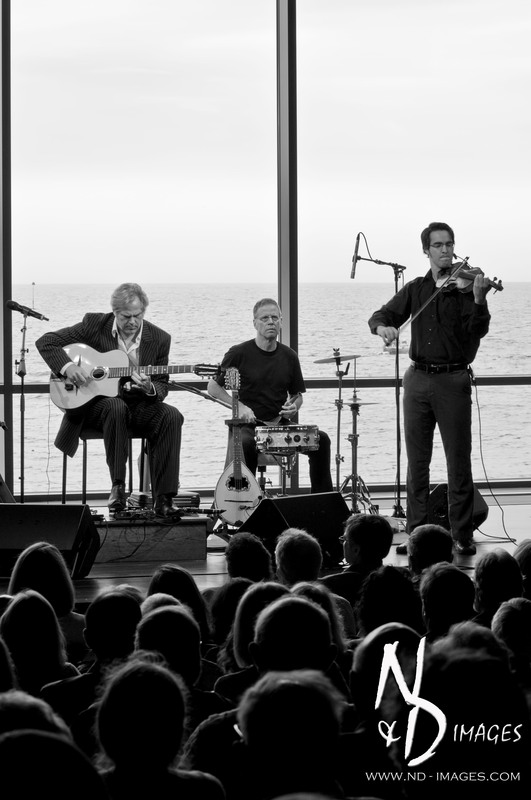 Jorgenson and his quintet would have made Reinhardt proud. 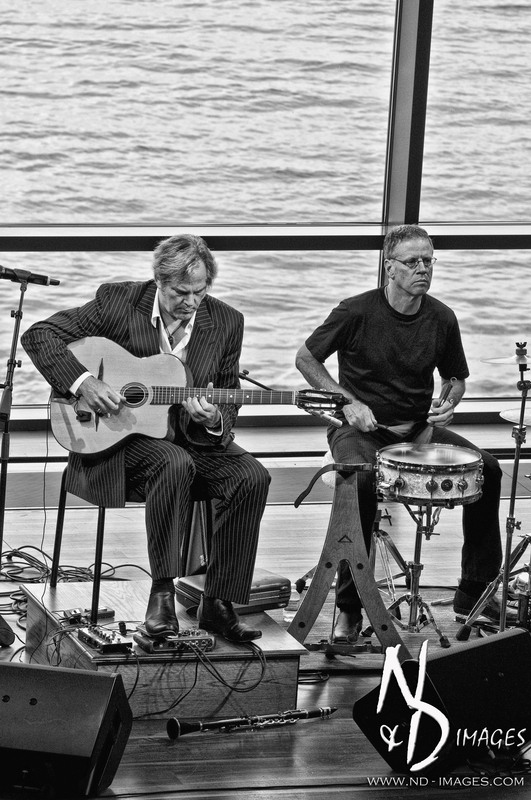 Playing in perfect rhythm together on such songs such as “Red on Red”, “Mediterranean Blues” and “Kentucky Kastrinos” the band never missed a beat. 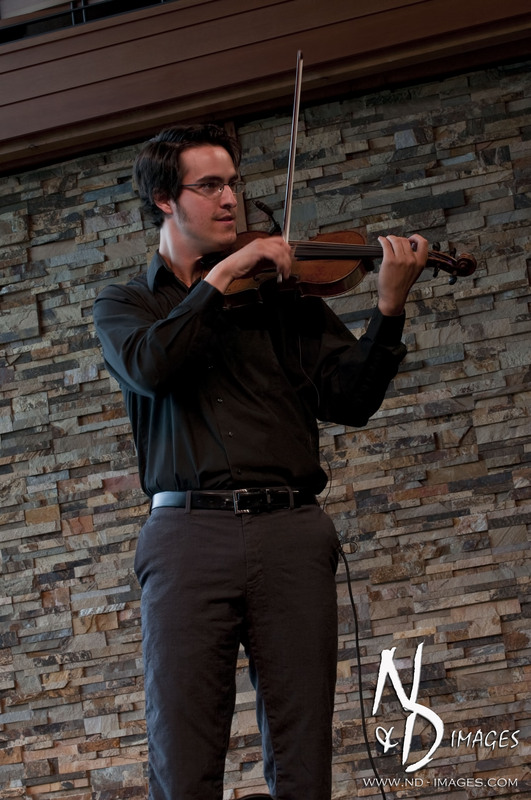 The audience received a real treat during the encore. 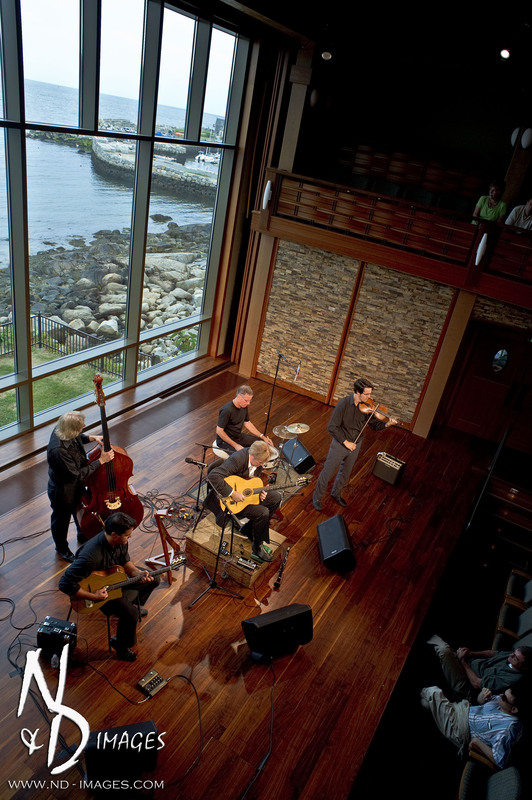 For their last song, Jorgenson and his band had all microphones and amplifiers turned off so that they could showcase the amazing acoustics of the venue. 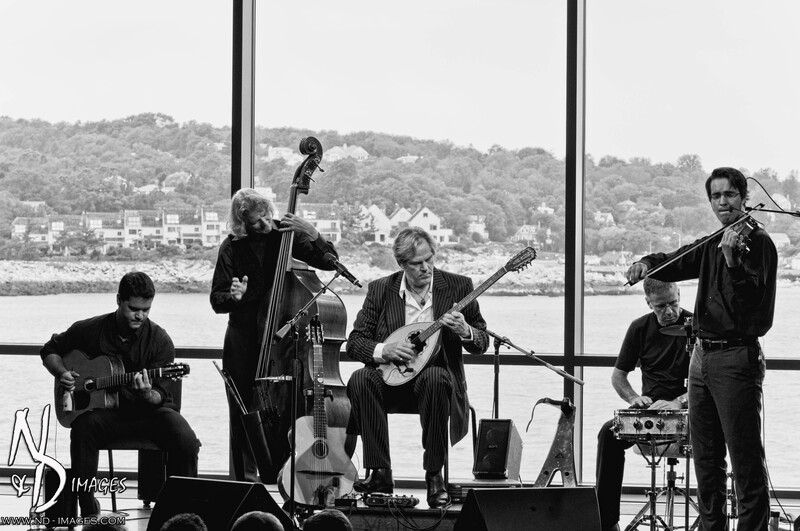 It was a truly stunning performance. 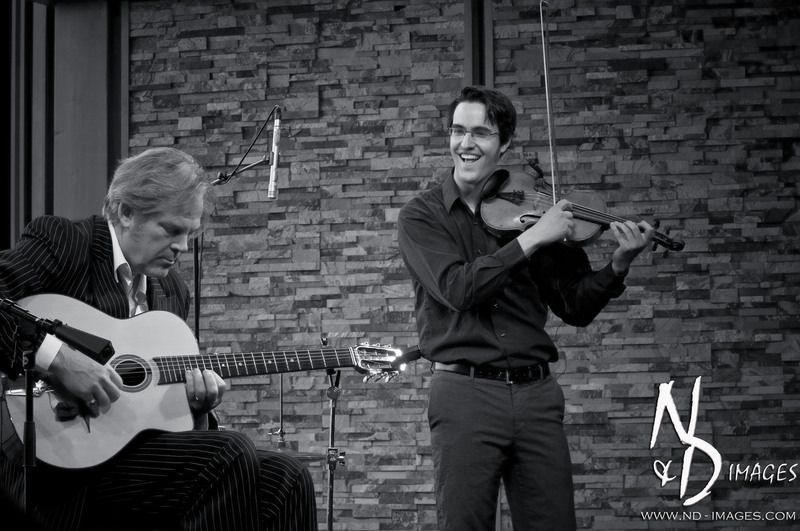 Once the show concluded, Jorgenson and his violin player, Jason Anick took time to sign autographs and talk with the audience. 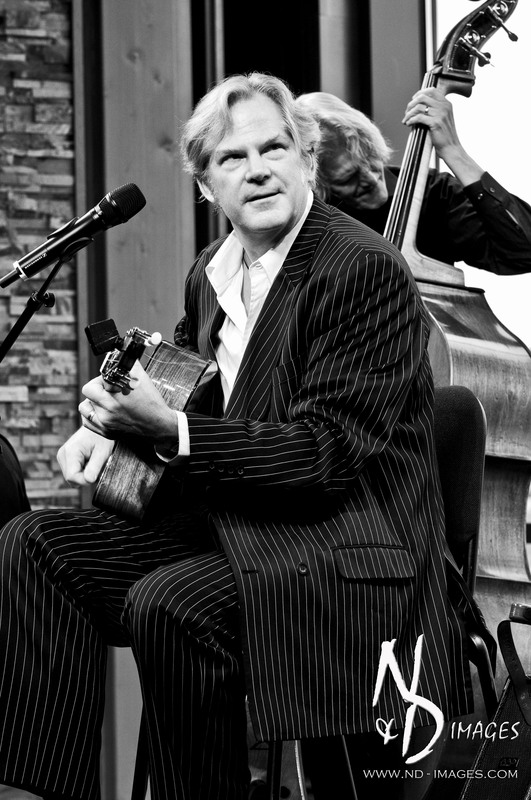 If you have not yet seen The John Jorgenson Quintet, do yourself a favor and attend a show. 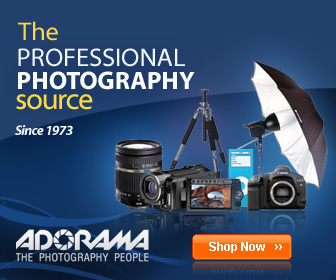 You will not be let down. 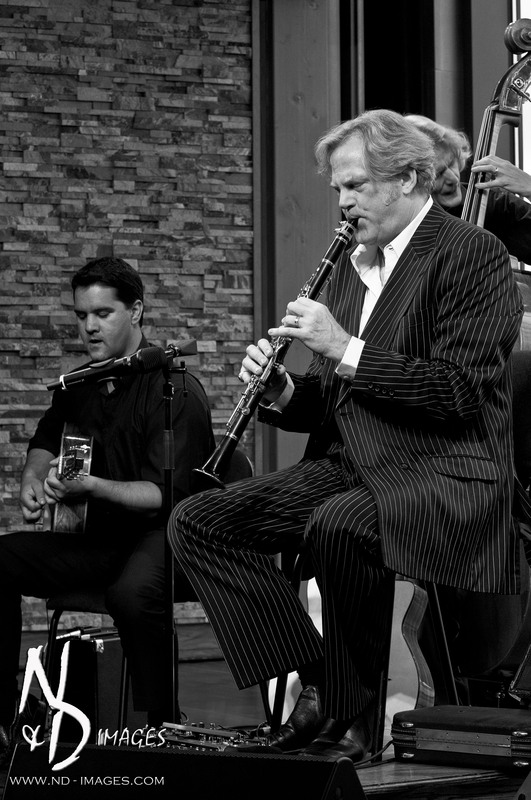 John Jorgenson and his quintet, a class act!